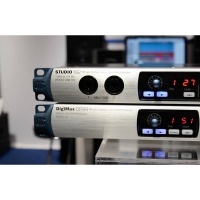 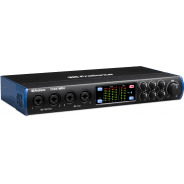 A fine choice for project studios, the Studio 1810C USB 2.0 audio/MIDI interface records up to 18 simultaneous inputs with its 4 XMAX Class A preamps, 4 dedicated ¼” TRS line inputs, and ADAT and S/PDIF inputs. 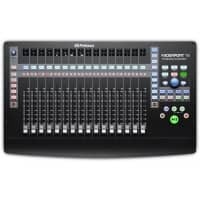 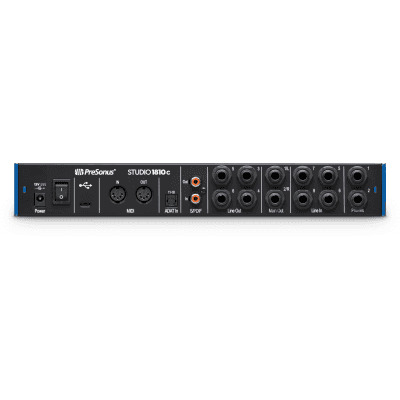 Eight outputs offer flexible routing with zero-latency DSP-based monitor mixing and control-room integration with included Studio One® Artist for Mac® and Windows® and UC Surface for Mac, Windows, iPad®, and Android™. 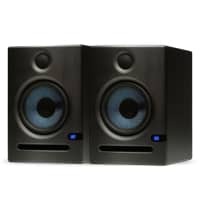 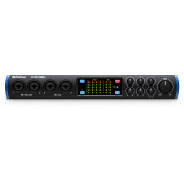 You also get a left and right main output with dedicated level control and Mute; four balanced, DC-coupled line outputs; two headphone outputs with A/B switching for monitoring different mix streams; and S/PDIF and MIDI I/O. 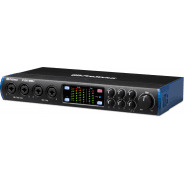 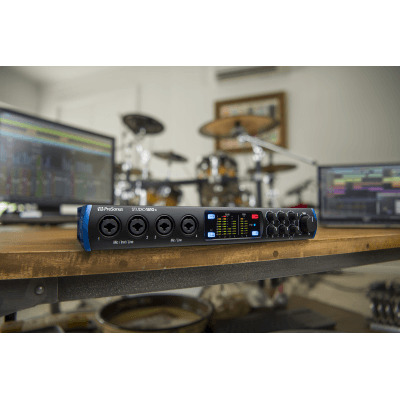 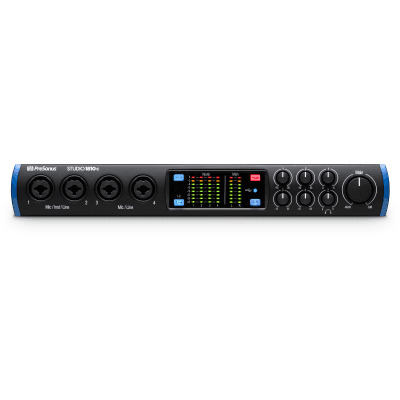 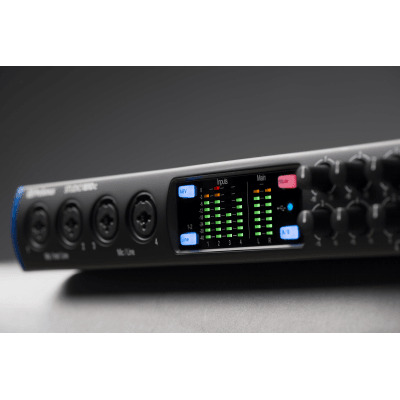 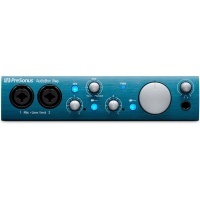 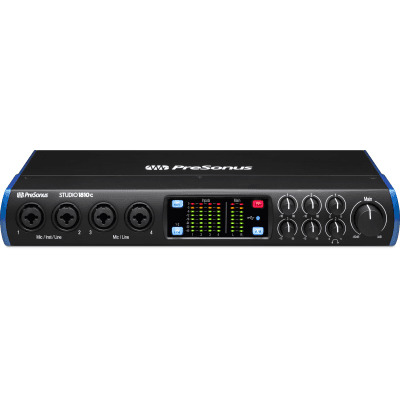 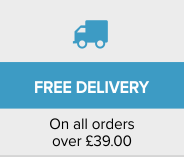 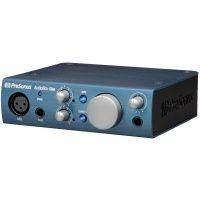 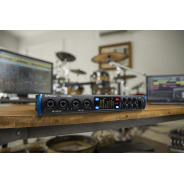 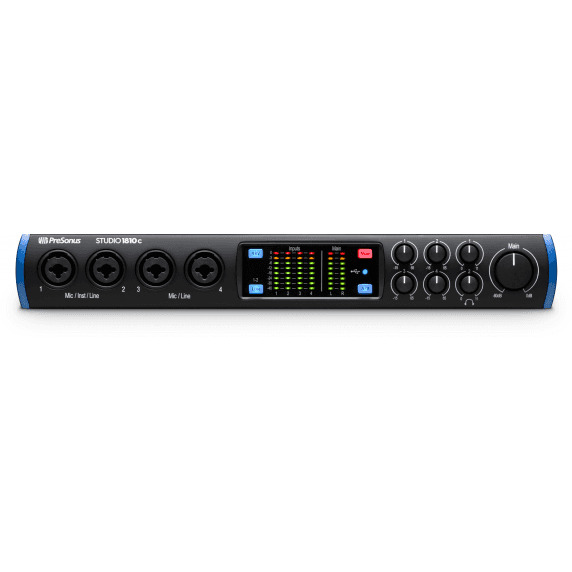 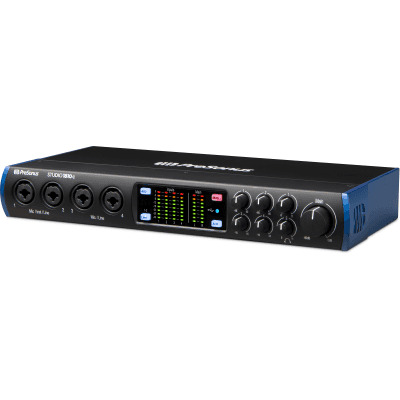 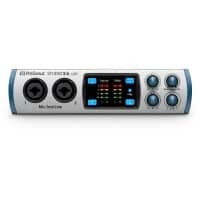 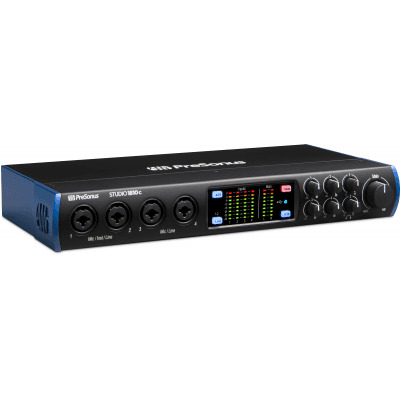 The PreSonus Studio 18|10C Audio Interface contains all the necessary equipment needed to deal with the demands of today's modern recording environment!